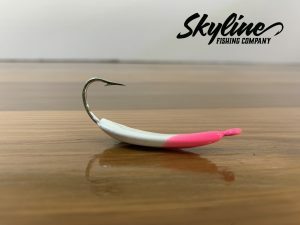 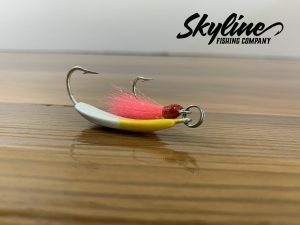 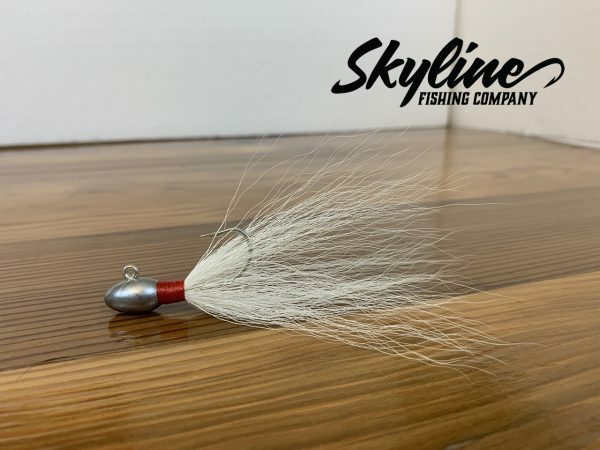 The Skyline Peanut Pompano Bucktails jigs are great for pompano on the flats and sandbars when fishing from a boat or walking the beaches hit deep holes. 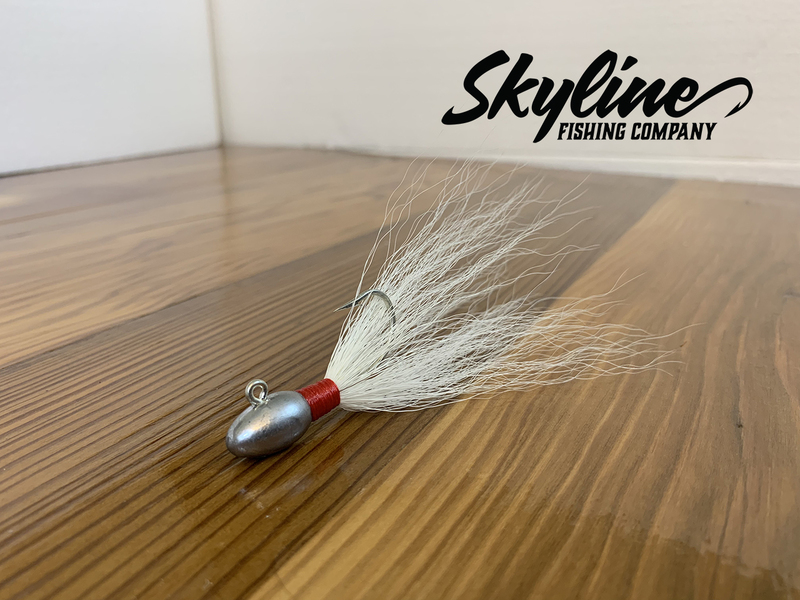 The Slow drop from the all natural bucktail entices a strike. 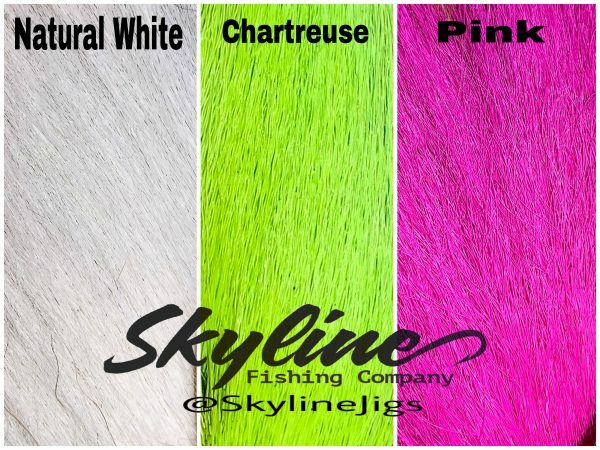 This is jig is not limited to pompano and can be used for several species.